NEW YORK STATE (October 11, 2013) – Governor Andrew M. Cuomo is urging New York women to get checked for breast cancer and reminded women statewide that early detection and education about breast cancer saves lives. In addition, the Governor highlighted various prevention and early detection programs being overseen by the New York State Department of Health (DOH) some of which assist both uninsured and under insured in New York. "Great strides have been made in early detection and treatment of breast cancer, and many women diagnosed with the disease are living long, healthy lives," said State Health Commissioner, Nirav R. Shah, M.D., M.P.H. "During Breast Cancer Awareness Month, we urge women to consult with their health care providers to learn more about the disease, discuss their concerns, and develop an appropriate plan for breast cancer screening." 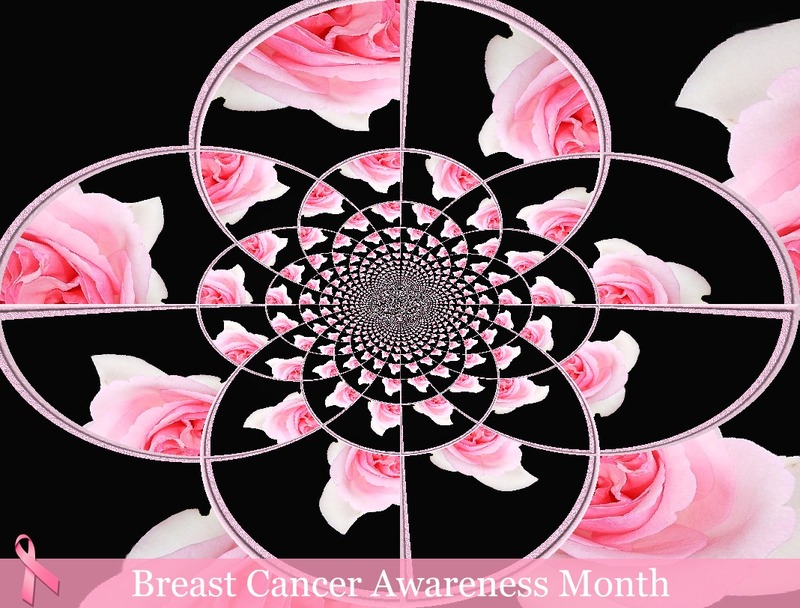 In July 2012, the Governor signed legislation that was designed to help improve breast cancer detection and prevention by requiring mammography services to inform patients if dense breast tissue is found during an exam. Dense breast tissue can make it harder to find cancer on a mammogram and may also be associated with an increased risk of breast cancer. The new law required mammography providers to include the following notification in the summary of the mammography report provided to patients who are found to have dense tissue: "Your mammogram shows that your breast tissue is dense. Dense breast tissue is very common and is not abnormal. However, dense breast tissue can make it harder to find cancer on a mammogram and may also be associated with an increased risk of breast cancer. 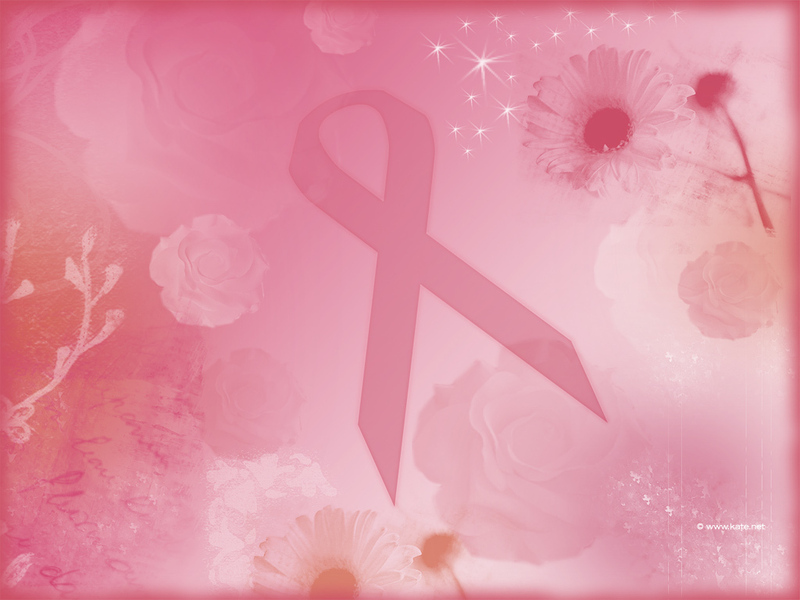 This information about the result of your mammogram is given to you to raise your awareness. Use this information to talk to your doctor about your own risks for breast cancer. At that time, ask your doctor if more screening tests might be useful, based on your risk. A report of your results was sent to your physician." • Breast Cancer Prevention – DOH administers a variety of programs and projects specific to breastfeeding; breastfeeding has been found to be a protective factor in the development of breast cancer. The programs and projects focus on one or more of the following strategies: Enact policies, regulations and laws to support and protect a woman’s right to breastfeed; Increase Monitoring and Transparency of Infant Feeding; Support Implementation of promising practices through the translation of evidence-based research. • Early Detection – The Department’s Cancer Services Program (CSP) oversees the delivery of comprehensive breast, cervical and colorectal cancer screening services to eligible New York State (NYS) residents through, currently, 40 contracts with organizations known as CSP partnerships. Over 5,000 providers are credentialed to provide clinical services through the CSP. The CSP partnerships facilitate the provision of screening and diagnostic services and assist those diagnosed with cancer to obtain prompt treatment. The priority population for the CSP is women and men whose incomes are at or below 250 percent of the federal poverty guideline and who have no health insurance or whose insurance does not cover screening or diagnostic services. In the 2012-2013 program year, over 45,000 eligible New Yorkers were screened for breast, cervical and/or colorectal cancer through the CSP. • Community-Based Breast Cancer Education, Counseling, Outreach and Support Services – The Department funds ten breast cancer organizations throughout the state to provide community-based supportive/educational services for individuals diagnosed with breast cancer and their families. Services provided by these organizations vary but include: support groups, breast cancer educational seminars, and wellness events. State funds support this work, which began in April 2008. Breast cancer is the leading cause of cancer and the second leading cause of cancer deaths among women in New York State (NYS). There are approximately 14,000 new cases of breast cancer diagnosed each year in NYS, and almost 2,800 women die from the disease annually. The risk of breast cancer increases with age and varies across racial groups. White women are more likely than black women to be diagnosed with breast cancer and less likely to have breast cancer diagnosed at a late stage. Among women with breast cancer, black women are more likely than white women to die from the disease. NYS has met the Healthy People 2020 objective of 81.1% of women aged 50 to 74 receiving breast cancer screening every two years, with 81.5 % of NYS women, aged 50-74, indicating that they have received a mammogram within the past two years. There are some subpopulations that are less likely to be screened. In NYS, women aged 40 to 74 years without health insurance are significantly less likely to have received a mammogram within the past two years (56.1%) compared to women aged 40 to 74 years with health insurance (79.6%). Uninsured women should call NYSDOH Cancer Services Program at 1-866-442-CANCER (2262) or visitwww.health.ny.gov/cancerservicesprogram to find a free cancer screening in your community.